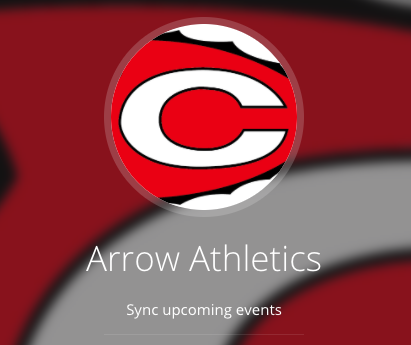 On Monday, April 15, the Clinton Arrow Athletic department will hold a public meeting to welcome Pearlene Fairley as the new head coach of the Lady Arrows Basketball team. “This will be a time where we will introduce Coach Fariley to our players, parents and community,” Athletic Director Brian Fortenberry said. Fairley previously coached the Pelahatchie Lady Chiefs for 8 years and brings those years of coaching along with many years of playing experience to Clinton High School. The event will be held at 6:00 P.M. on April 15 in the Library at Clinton High School. The public is encouraged to attend.